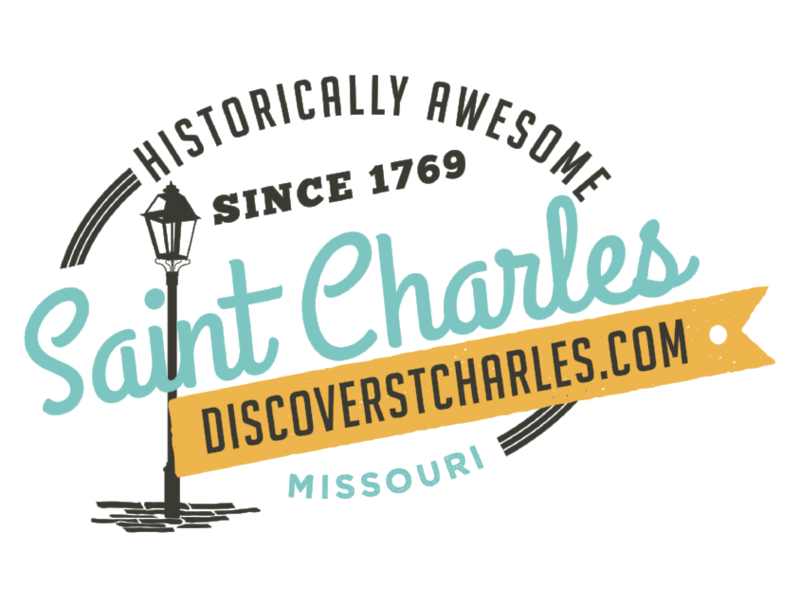 You&apos;ve come to the right place for the latest seasonal offers, travel deals, and local discounts for Historic Main Street and all of Saint Charles County. Match your itinerary with your budget by creating your own custom coupon pack. And be sure to check back often since these listings are continuously updated.